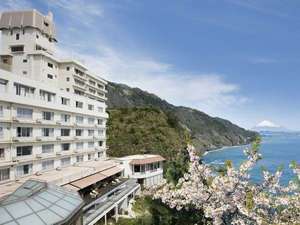 Hotel Kikusuitei is the modern Japanese-style hotel which features the flower,water and light of the Lake Hamanako.Hotel boasts the unparalleled view of the Lake Hamanako and the Okusa Mountain.Please enjoy yourself in the room of an all-rooms lake view. 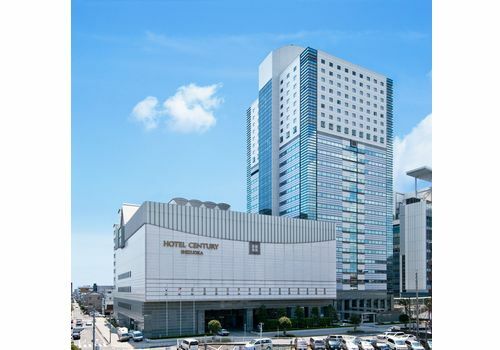 Conveniently located in a 2-minute walking distance from JR Shizuoka Station, south gate. 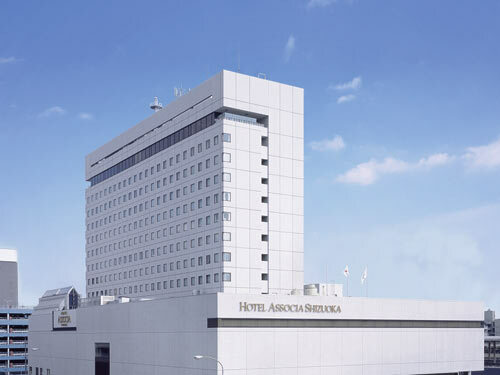 We have adopted quake-absorbing structure for hotel construction to ensure safety. 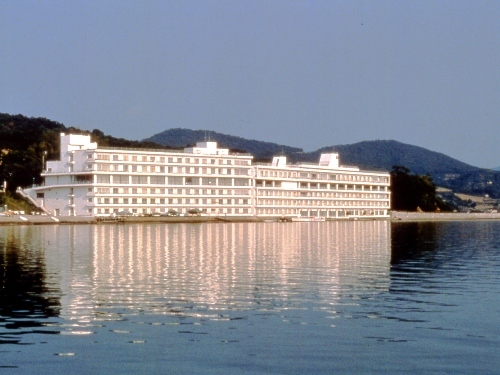 Kanzanji Sago Royal Hotel is a full scale resort hotel located overlooking the Lake Hamanako. 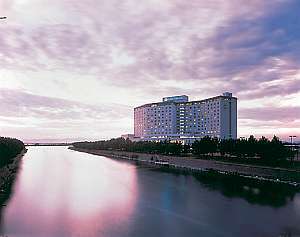 All rooms are facing the lake and especially the setting sun of the evening is spectacular. 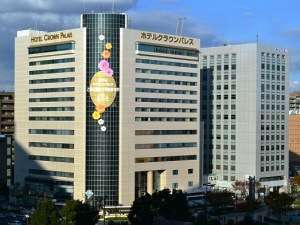 Please enjoy and relax at the open-air bath on the rooftop. 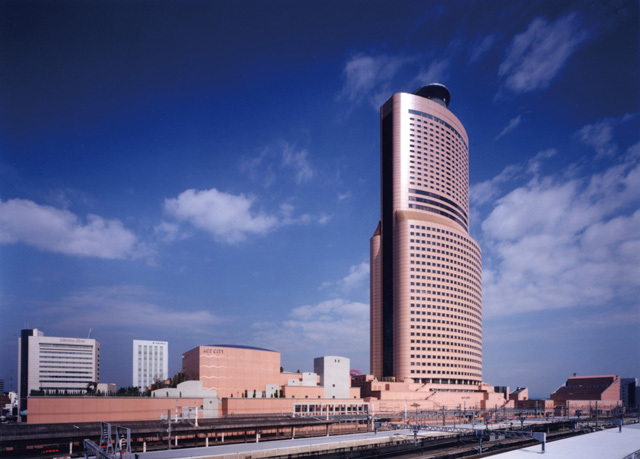 Nippondaira Hotel has the grand sight of the sacred Mt. 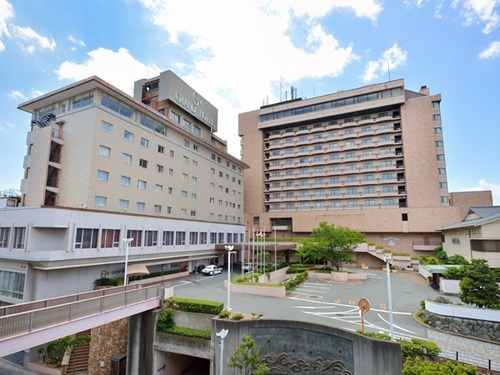 Fuji in front and overlooks Suruga Bay. 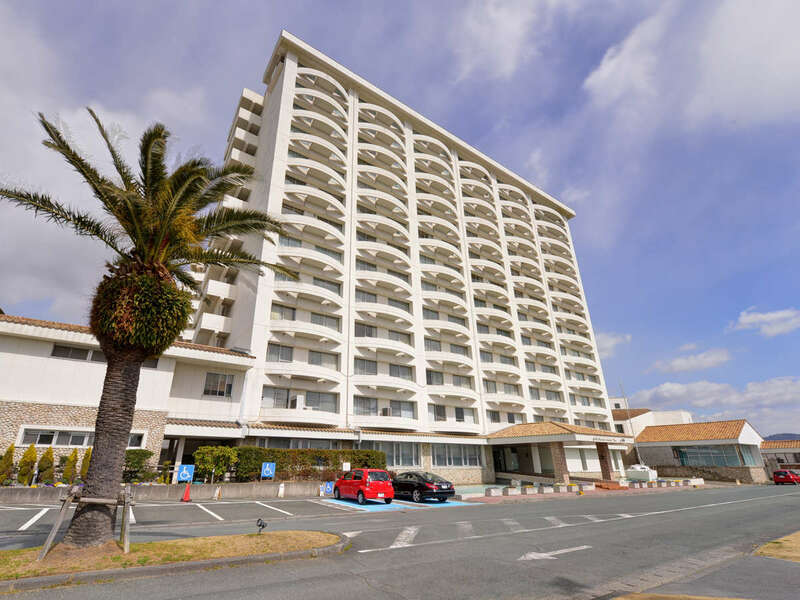 Built on the hill 300 meter avobe the sea level and can enjoy the elegance of the four season. Please relax in the lawn garden with about 50000 squrer meter. 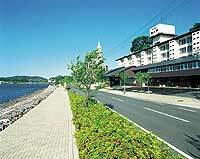 Hamanako Grand Hotel Sazanamikan has more than 70 years of history and boasts the delicious cuisine by fresh ingredients from Lake Hamana. 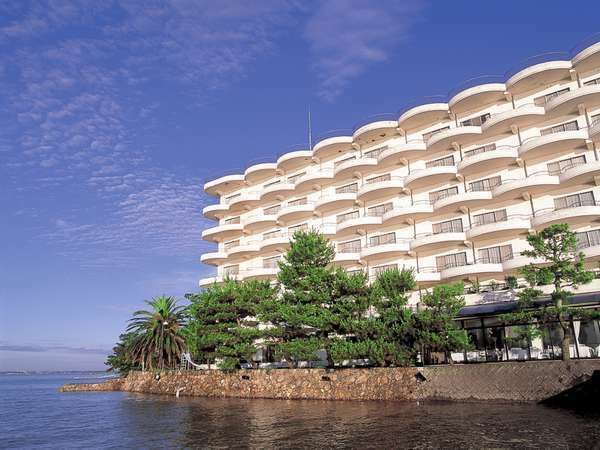 It is located next to the Flower Park and facing Lake Hamana. Please enjoy the beautiful scenery. 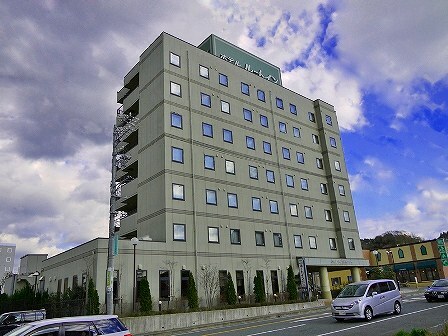 Hotel Route-Inn Kakegawa Inter is located one-minute drive from Tomei Expressway Kakegawa Interchange and three-minute drive from JR Kakegawa Station. Homemade breakfast is served by free-of-charge. 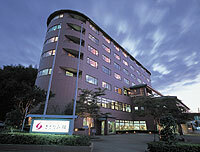 It is the convenient base for business or leisure. 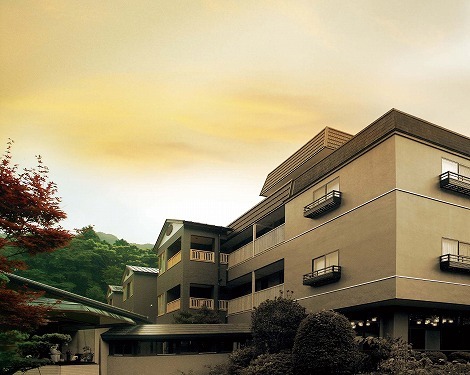 Hotel Listel Hamanako is located at the shore of Lake Oku-Hamana and all rooms are facing the lake. 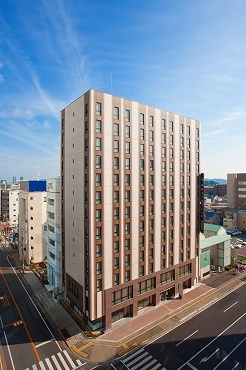 Guest can enjoy the morning sun from room facing the east. 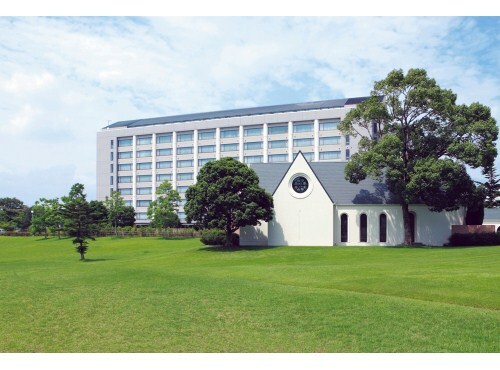 From open-air bath, please enjoy the view of the lake sparkling by sunlight or moonlight. 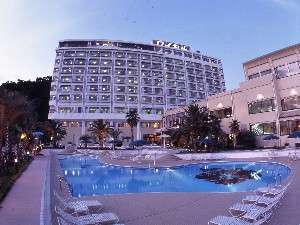 Hamanako Lakeside Plaza is the large hot spring resort hotel in good location offering the image of the islands of the Mediterranean. 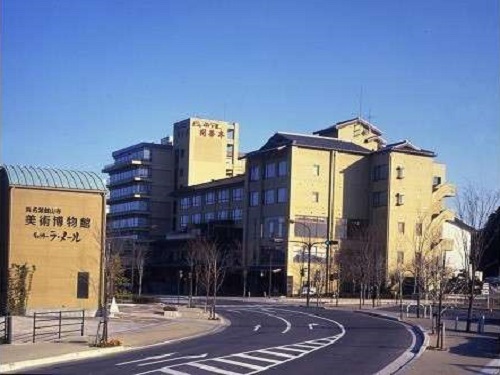 Mikkabi hot spring is a good quality of alkaline simple hot spring and makes skin smooth. 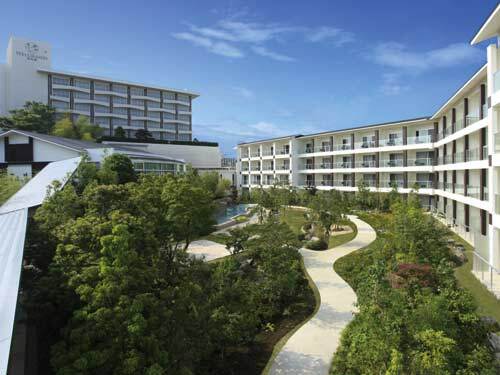 Enjoy the sunny gardens from the Garden Court wing, and the great view of Hamana Lake from the Sky Court wing. 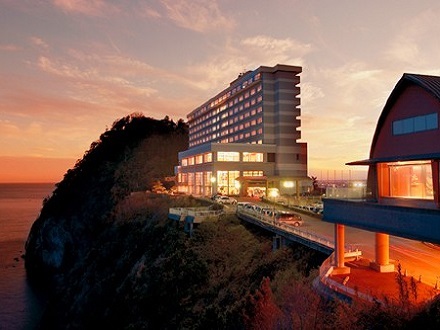 Standing on a cliff 80 meters above sea level, every room here offers gorgeous views of Mt. Fuji, Suruga Bay and the Izu Peninsula.